Impetus: The Business Economics Society of Lakshmibai College presents Eminence ‘18, the annual business economics festival. Do you have strategies and psychological tricks up your sleeve? Then, gear up and lose yourself in bidding wars. Pride your knowledge of the corporates? 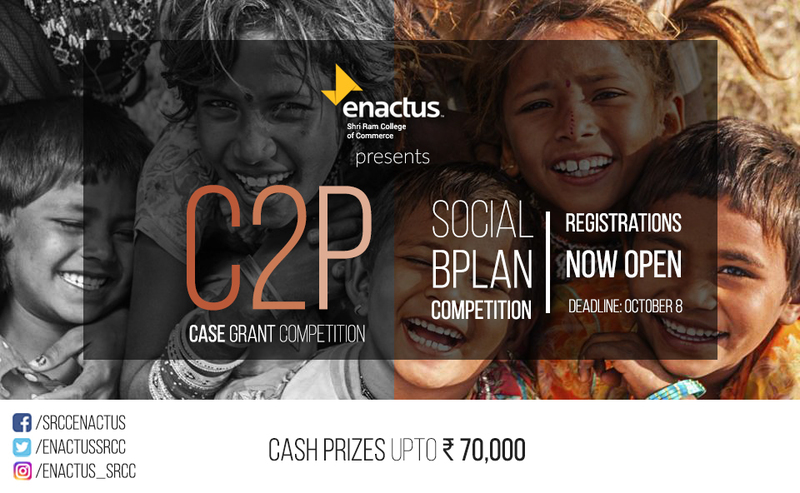 Get ready to be a part of an intense battle of your business acumen. Think you can sell anything? Brush up your marketing skills and unleash your creative streaks. Think you can tell your Harrenhal from your Hodor? Do your friends roll their eyes whenever you yell ‘Bazinga’? Let’s make all those late night binge-watching sessions count. We understand your unconditional love for poetry. So, be ready to cast a lyrical spell. Enchanté! There’s always a right time for everything, sometimes you just have to wait for it. 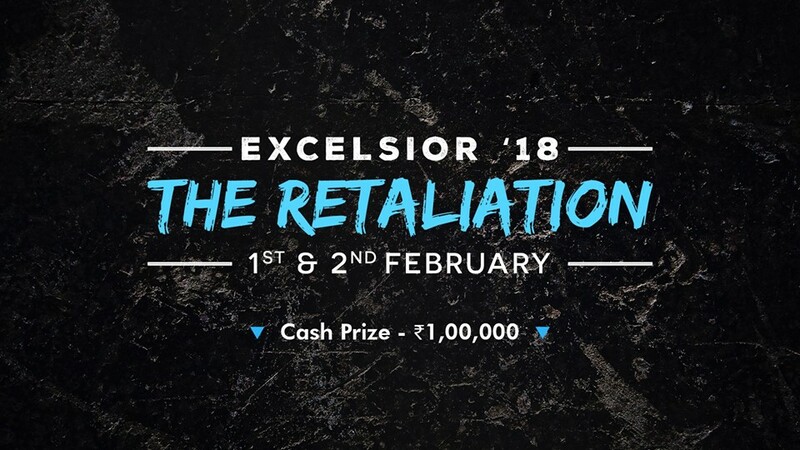 The wait is officially over as Mark-It: The Marketing Society of SSCBS is back with the South Zone Prelim for Excelsior 2018: The Retaliation and this time, it’s all about waging wars. 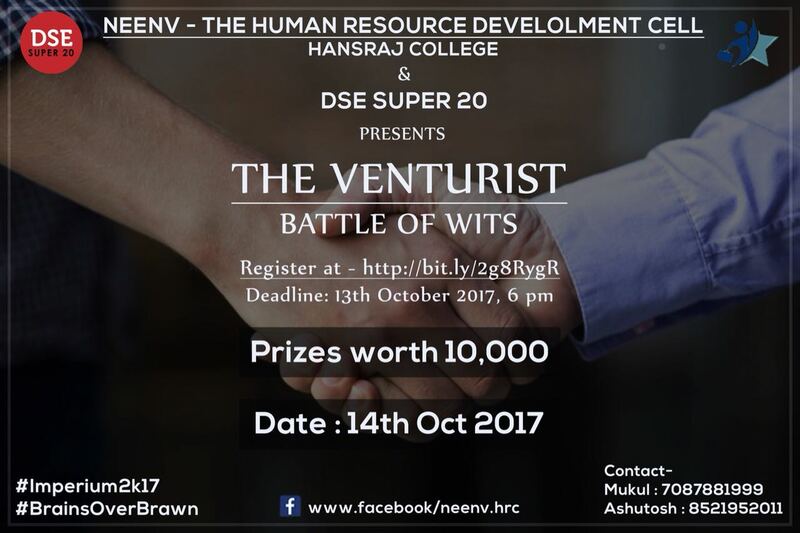 You are just one step away from becoming a part of one of the most thrilling competitions of the DU circuit. So buckle up and get going with the prelims! TEAM DETAILS:Only DU students can participate. A team with 3-4 members to be formed. One alumni from DU can participate.